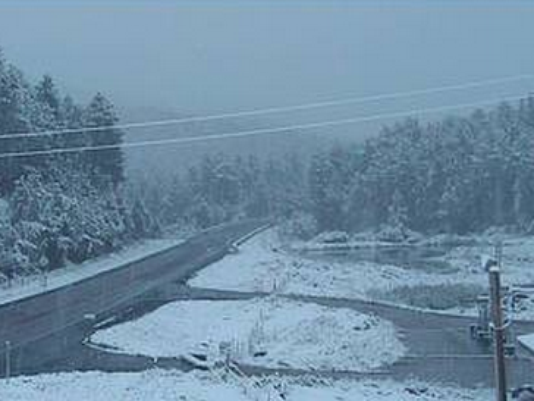 Earliest snowfall in South Dakota history – just another reason not to sell your coat. South Dakota’s earliest-ever recorded snowfall today is the kind of lovely weather morsel that both sides of the climate debate have been feasting on for decades. “It’s hot!” one side yells. “It’s cold!” the other side yells. “It’s getting hotter!” the warm side yells. “It’s getting colder!” the cool side yells. During all this time, and all this debate, during the feasting on individual weather events like today’s, it has become a commonplace that those arguing that manmade global warming is a clear and present danger are allowed – by the media, most of the populous, and by themselves – to point to individual weather events as proof that the heat they’re so concerned with is swamping the system. And conversely it’s a commonplace that those arguing that the planet is demonstrably within historic bounds, climate-wise, are not allowed – by the media, most of the populous, and sometimes even by themselves – to point to individual weather events to show that heat is not swamping the system. Certainly, when it comes to taxpayer-funded media outlets like NPR and PBS, not to mention the newspapers of record for our country (The Los Angeles Times, The New York Times, and The Washington Post), the traditional big-three television networks’ news programs, and nearly every university in the country, the conviction is there that only fools and those who are corrupt would ever argue on the side of skepticism about global warming. Most people who follow climate closely wouldn’t quibble with any of that. Were there signs of the cooling before it took place? Do these constitute proof of global cooling as of September 11, 2014? Absolutely not! What they will constitute, if the cooling indeed materializes, are signs that could have been noticed to indicate that cooling was a possibility, if open-mindedness and independent thinking had been allowed, let alone encouraged, by the scientific, journalistic, and political establishment of the United States, the United Kingdom, and many (though not all) countries of the world. 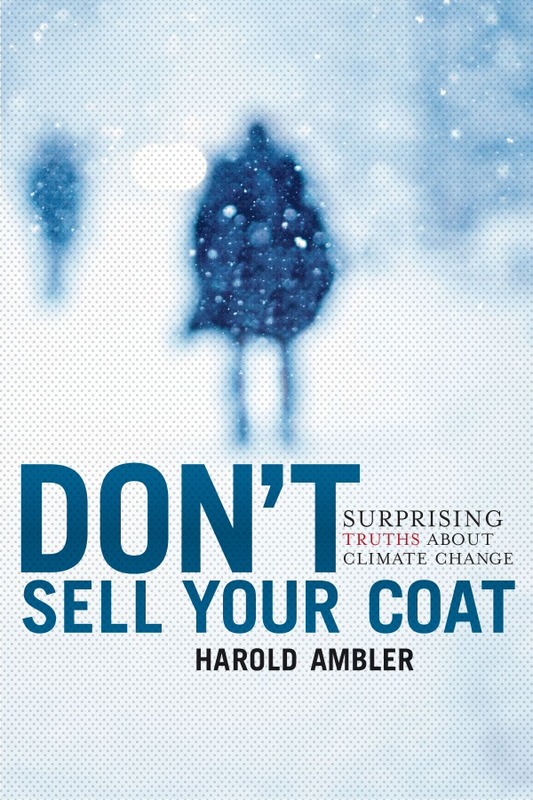 This entry was posted in best book about global warming, best book on climate change, global cooling, global warming, south dakota snow and tagged Climate change, don't sell your coat, global cooling, south dakota snow. Bookmark the permalink. Don’t you know this is all Settled Science™?